I had posted a wish list from Rosegal.com last month. And some days ago I received the products, so am penning down my shopping experience now. My wishlist was the same as my shopping list. My order was placed on 6th October 2016 and I received my order on 2nd November 2016. The originating country had some holidays in a row, so it took a tad long for the order to reach me. Howover I didn't pay any custom duty, nor were there any hassles in receiving the products. At every point, I could track my package and was able to see whether it has reached my city or not. I one package, one containing the belt and all the jewellery items. Let me tell you, the products were just wrapped in a bubble packaging and were accompanied by an outer plastic packaging. 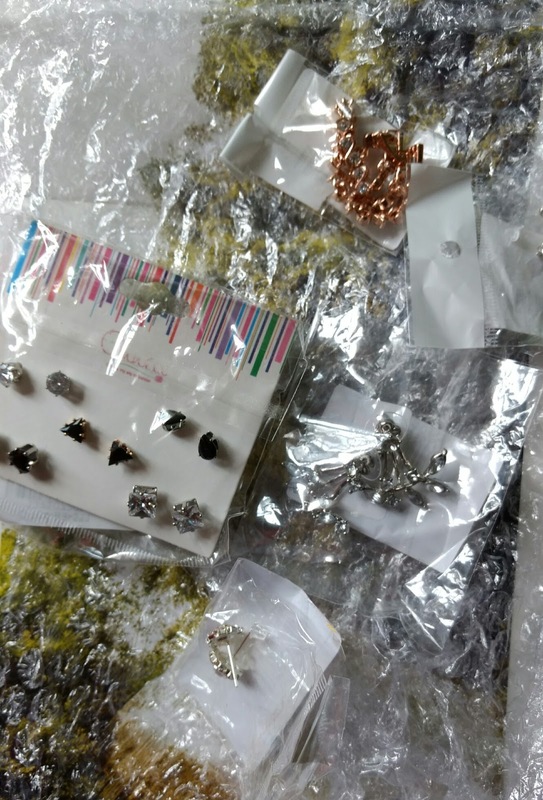 Each jewellery item had a separate plastic bag. The belt which I had shopped for my husband wasn't coiled and was just put inside the bag. It has wrinkles due to it that. 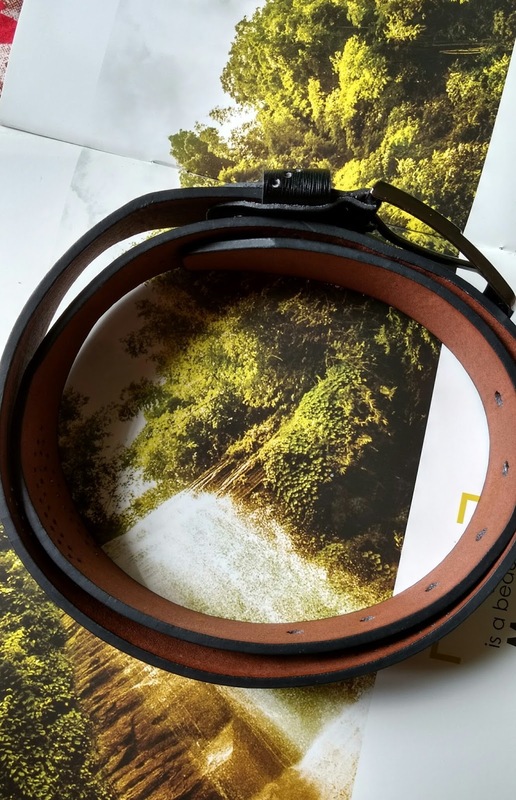 One thing I would like to mention is, some items I received are not exactly as shown in pictures on the website. 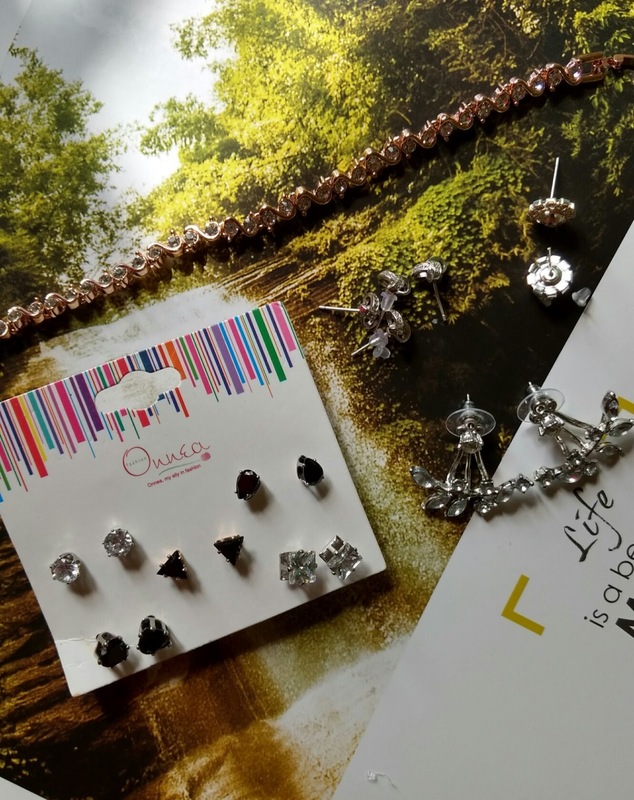 One earring which has intricate stones studded in it, are very small in real, whereas the other one is shown very delicate on website and is not that delicate in real. Since I didn't pay for my shopping, I didn't mind these things. However the bracelet, belt, studs are exactly as shown on website. Also one of the earrings from my wishlist was out of stock at the time of order. 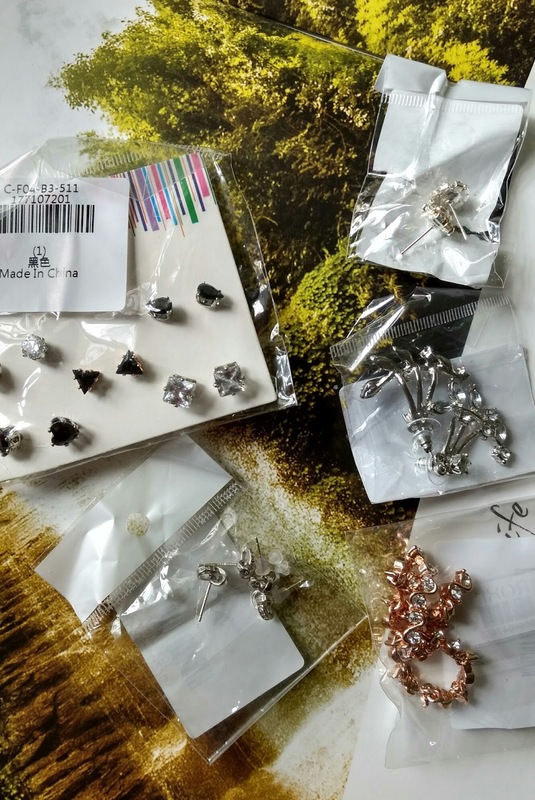 I informed the team to process my order without it, however they were kind enough to send me 2 pairs of other earring from my wishlist.